To ensure you don’t break the bank, having a set budget is very important. 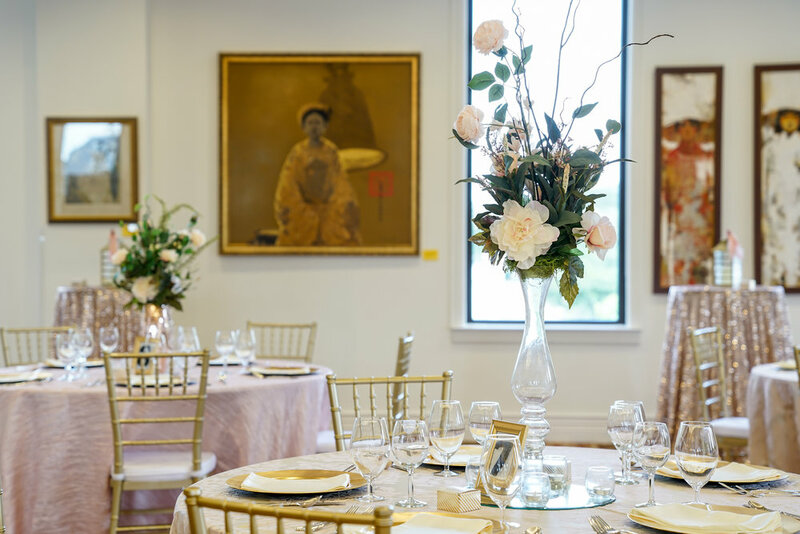 It helps make things like finding the perfect dress and an unique venue easier. In recent years, a modest Quniceañera costs about $6,000-$7,000. To save costs, family and friends often help put on the event, by making food, etc. An elaborate, extravagant quinceañera could cost up to $15,000. It is very important to make sure you know how much the potential expenses are and what you can afford. Finding the perfect dress can make the perfect night even more special. Traditionally the dress is to be picked out by the girl and her mother based on the girl’s style and favorite color. 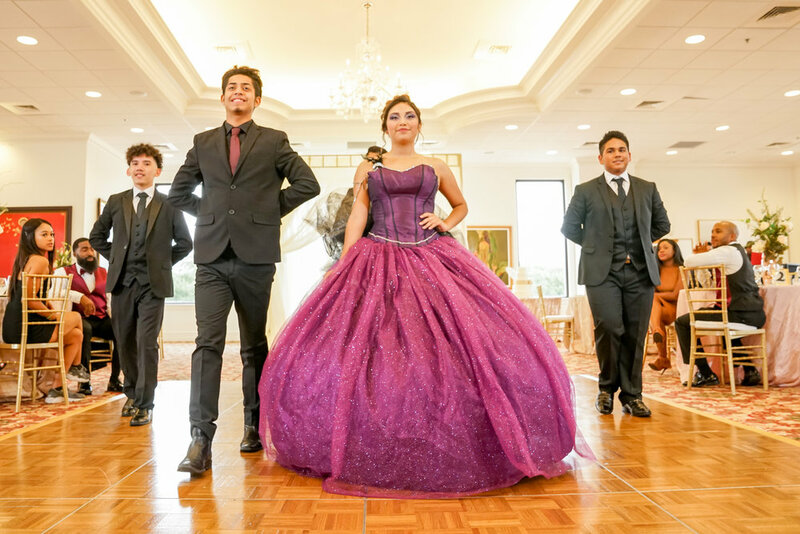 With Houston’s large Latino population, more venues are offering their services for Quinceañeras. A venue with a dance floor is the best option, since there will be a lot of dancing from the girl’s court and the dance she does with her father. Traditionally, the girl has a court composed of 7-15 of her friends or family. A girl’s court are usually the people she will be dancing with and who she will be sharing her special moments of transforming from a girl into a woman with. Choreography is a big part of the modern Quince. It takes weeks or even months of practice to make sure the dances are perfect. The dances are to help introduce the girl to the world as a woman now.